CARSON, Calif. -- Steven Gerrard pounded home his first MLS goal and sprinted to the corner, sliding on his knees and spreading his arms in triumph while the LA Galaxy's sellout crowd roared. The Liverpool icon already looks quite comfortable on the West Coast, and that could be bad news for the rest of this league. Gerrard scored in the 37th minute of his official MLS debut before assisting on Robbie Keane's tiebreaking goal in the Galaxy's 5-2 victory over the San Jose Earthquakes on Friday night. "I felt like a kid out there again," the 35-year-old Gerrard said after playing 87 minutes and leaving to a standing ovation. "I didn't want to come off there. I want to play as much football as I can. ... I'm really happy sitting here. I'm happy with the level. I feel very confident and happy with my teammates. We're only going to get stronger. I think the future is bright here." Keane also scored twice on penalty kicks for his second straight hat trick in league play. 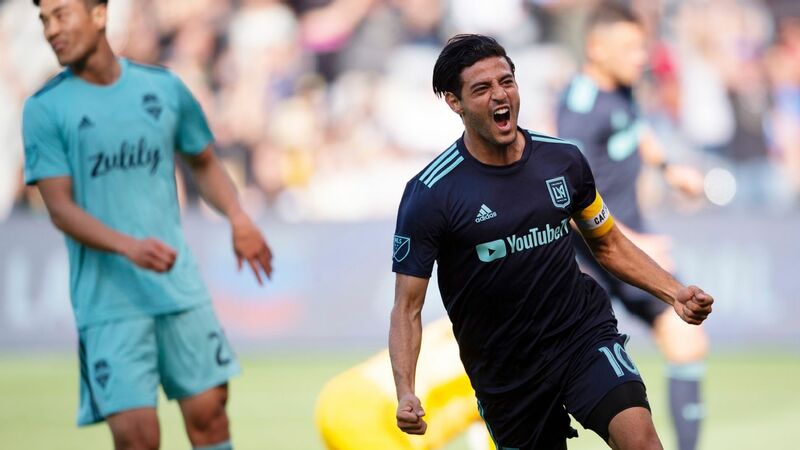 His new partnership with Gerrard is off to a tantalizing start for the Galaxy, who roared back from a two-goal deficit for their fourth win in five games on the strength of their stars. "As the game went on, we were getting better and better," said Keane, who shook off a serious pregame illness just to suit up. "With Steven scoring that second goal, it gave everybody a lift, the players and the fans." Two of Keane's goals were created by Gerrard in his official debut game in the top North American league. The longtime Liverpool and England captain played briefly in two non-league Galaxy games this month, but the Southern California crowd properly welcomed Gerrard in a dynamic victory for the defending MLS champions. Wearing his white No. 8 shirt and starting in midfield, Gerrard showed off an immediate connection with Keane, the reigning MLS MVP. They were teammates for a season at Liverpool seven years ago, and they picked up right where they left off. "We had that chemistry in Liverpool, I think," Gerrard said. "When you play with good players, it's easy to connect. Robbie is on the wavelength. He's a very intelligent player. He's done it here for many years. For me, it's quite easy to connect because I know where he's going to be. We have a relationship, and it's only going to get stronger." Steven Gerrard played a key role in the LA Galaxy's win with a goal and an assist. In the 30th minute, Gerrard earned a penalty that was converted by Keane for the Galaxy's first goal. Gerrard then confidently banged home a deflected ball in the box after an excellent buildup by Keane and his new teammates. After the celebratory slide toward the Galaxy supporters, he blew a kiss to his family in the stands. Early in the second half, Gerrard expertly slid a free kick low into the box for Keane, who chipped it home for his fifth goal in two league games. 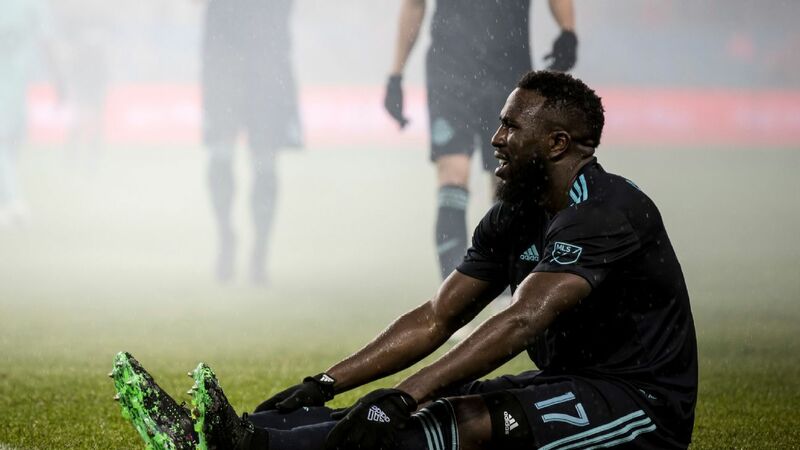 Keane completed the hat trick in the 80th minute with another penalty kick, and Sebastian Lletget headed in a final goal on a pass from Robbie Rogers in second-half injury time. Gerrard and Keane got several huge ovations from the StubHub Center fans anticipating a thrilling stretch run in an up-and-down season for the Galaxy, who won their third MLS Cup title in four seasons last year. "The second half of this season is looking good for the players," Keane said. Gerrard's debut was watched by Landon Donovan and David Beckham, his illustrious predecessors in the Galaxy midfield. 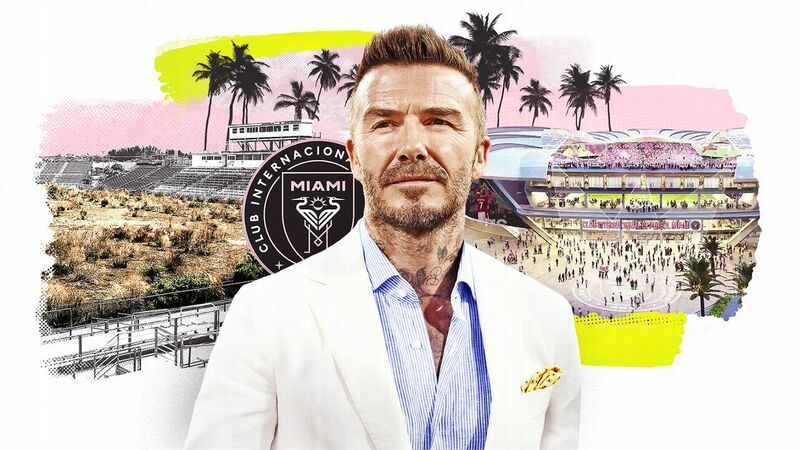 Donovan retired last winter, while Beckham left the Galaxy after his second MLS Cup title in late 2012. The Galaxy are moving on with Keane and Gerrard, who has been welcomed to town with great fanfare. The Galaxy plastered his face on billboards and television ads before he ever suited up for the five-time MLS champions, and some souvenir stands at StubHub Center were devoted solely to Gerrard merchandise. The Galaxy are about to get another star as well: Mexican midfielder Giovani dos Santos will join Keane and Gerrard after the Gold Cup tournament. The former Villareal and Barcelona midfielder will wear the No. 10 shirt previously owned by Donovan, likely debuting against the Seattle Sounders on Aug. 9. Quincy Amarikwa scored two goals in the first half for the Earthquakes, who have lost five straight since beating the Galaxy on June 27.